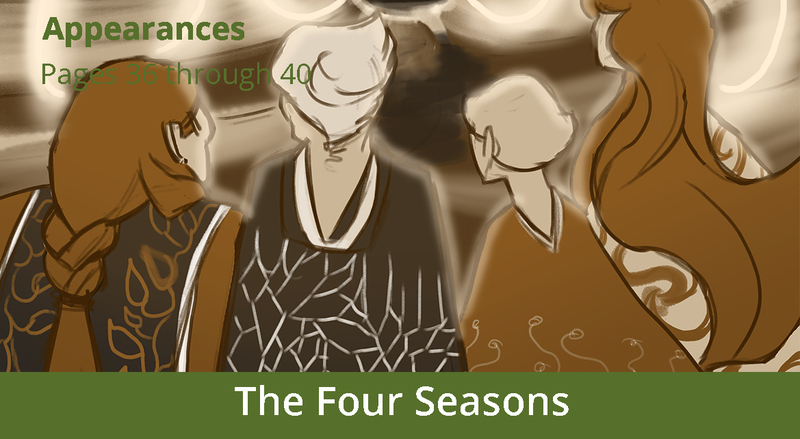 This week we highlight the four seasons. Currently a story is being recovered from the archives, but it involves the entities that govern spring, summer. winter and fall, facing a terrible evil. It seems to be a myth explaining Kanvala’s mild winters and springs, but further details are still unclear.